This review was made possible by the brilliant people at Sporty Paws Ltd. This is not a paid review, but without their help and support, such an involved and long-term test would not have been possible. 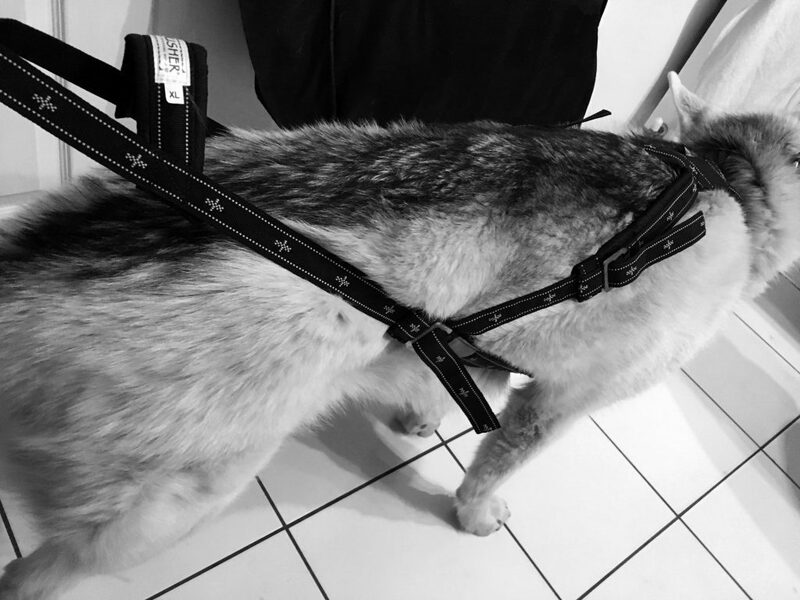 We’ve been temporarily gifted two of their signature style harness to test; the Amundsen and the Seppala. The test parameters were pretty simple, these two harnesses replaced my normal go-to Non Stop Freemotion harnesses for my two most competent running dogs. The test ran from February to May, covering the end of the 2017-18 mushing season, and a lot of pretty vile weather. Mud as far as the eye can see for much of the time, so we’ve properly tested; not only performance, but durability and in general what they are like to live with. Having had to put them through washing cycles and regular maintenance, we’ve drummed up a real near to worse-cast-scenario test for these harnesses. 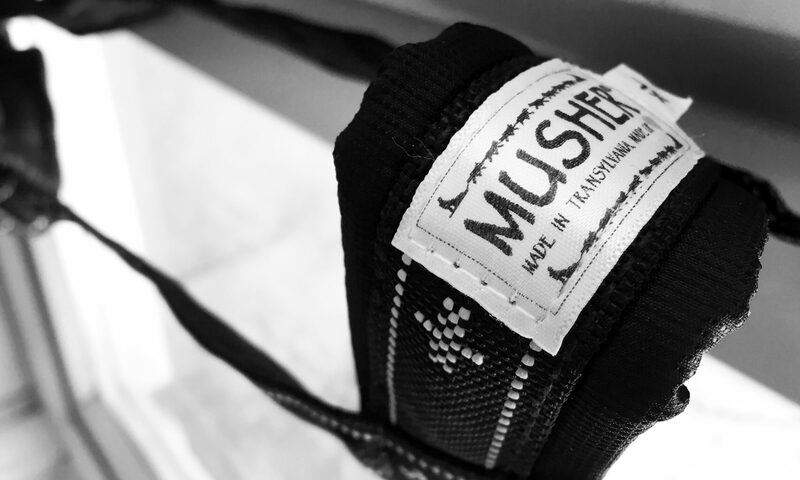 As evident from the image above, the Amundsen harness is striking in design. At first it’s a little difficult to determine what exactly it’s intended for. It is a full-bore sled dog harness. Not a weight-pull or Pulka-style kit as some of it’s design cues suggest. The Amundsen is a what I’d call a seriously open-back harness. It’s quite hard to explain in a few words, but it is a power-hungry harness, benefiting sprinting over endurance for sure. My review of the Amundsen will have to be a little skewed. The harness did not fit my dogs especially well. By all measurement accounts, we had the right size – any smaller would’ve restricted airways, and well…they don’t go any larger. The Amundsen appears to be designed around a dog that has a larger body or a smaller neck, comparatively. Every element of it’s design suggests this is intended for a purpose-bred hound. This is a harness for your Eurohounds and Greysters (or whatever fandangled crossbreed you’re claiming today), there’s no doubt about it. For those with more traditionally shaped sleddy breeds, I’d advise to steer clear. Whilst it is a brilliant harness, it has a clear use-case in mind, and is not an all-rounder. How’s it feel in use? 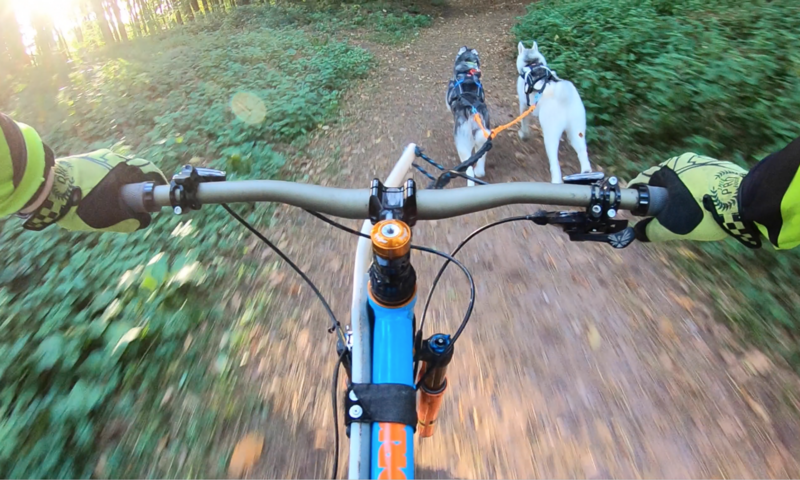 The Amundsen provides a power transfer from dog-to-bike like I’ve never experienced. I still can’t quite believe how much difference a harness can allow a dog to put down so much more power. For what a guestimate is worth, it’s feels like an increase in torque, in the realm of 15-20%. Which I appreciate, is huge. Note; I said feels like. I doubt it is. And that type of power increase isn’t sustainable, but it is there as an initial shock to the senses. This all sounds very promising, but for dogs who aren’t always going hell-for-leather, the design causes a practical issue. It just doesn’t sit well under an enduring trot or gallop. The squiffy nature of the harness when not under load, can appear to cause minor discomfort for the dog during recoup portions of a run. I don’t suspect that there’s any actual pain, but rather than manor in which the harness can move around the body causes an unnecessary distraction. I think it’s fairly evident by this point whether this harness is a good choice for your dog; if they’re an unadulterated puller for the whole hog, then great, go for it, and reap those rewards. But if they aren’t, it’s likely not to be of any benefit, and potentially a hindrance. The open-back nature also leads to another potential problem, this is by far one of the easiest harnesses to back-out of I’ve ever used. This isn’t a fault as such, it’s by the very nature that makes it brilliant for some dogs, also makes it less ideal for others. And it’s just something I feel uncertain purchases should be very aware of. 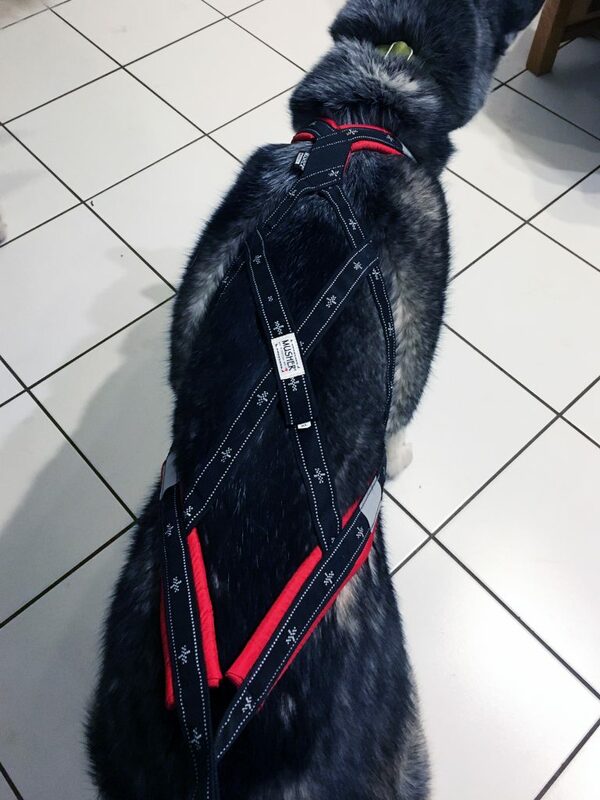 In the sled-dog harness world, there’s hundreds of x-backs, hundreds of multi-sport harnesses, and what feels like another several hundred of things in between. So, we probably didn’t need another, right? Wrong. The Seppala is more x-back than anything, but it’s an x-back with the design and material tech from more modern multi-sport style offerings. The front-end of this, and the end many would consider the most important, is very much multi-sport style in it’s approach. From a design perspective, I believe this superior to any other I’ve seen. There’s something about the angles of the shoulder and neck straps, along with the luscious padding running down the chest plate that really make this a stand-out piece. Unlike the Amundsen, the Seppala is absolutely in tune with traditional sleddy breed body shapes. The sizing is also quite interesting, easily fitting two of my dogs well, that in their Non Stops are definitely different sizes. The Seppala provides a super familiar feel, to both x-back and multisport harness users – yet simultaneously injecting a degree of quality rarely found in this sport. There’s a lot less to say about this harness, and that’s not a bad thing. 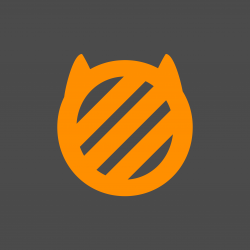 There are much fewer nuances and caveats, it is an out-and-out top of the category contender. I’m not saying that my Non-Stop Freemotion harness are going up for sale on Mushers Exchange tomorrow, far from it. But this test model isn’t going back either, it is now a solid and now my go-to harness for my girly. Will I transition all dogs to this new wonderharness? That is a decision I will make after another season; if the impressive lack of wear and tear continues, there’s a good chance it’ll be a yes. I have undoubtedly damaged my Non-Stop harnesses in some way within a few months, but those parts are simple and cheap to replace, not having to shell out another £50+ each time something goes wrong. The Seppala harnes does not have any replaceable portions, but in all honesty, I don’t think it needs to. I anticipate this lasting exceptionally well. Every aspect of these spanking new harnesses have already been laid out bare for all to see, and I am genuinely very impressed. Other manufacturers take note; the benchmark has changed. At the weekend I was asked about a revolutionary new material being used to make bicycle frames – and if it was of any use for dog sports frames; bikes, scooters and rigs alike. That material, is graphene. It’s something still largely unheard of outside of the bike tech geek circles, and is actually something I’ve been using on all my bikes in some form for the last 3 years. I’d believed it so specialised, if I’m honest, that it was unlikely to ever be of interest to most bikejorers and dog runners alike. It seems however, I’ve been proven wrong. People are interested in what’s the next big thing. Alloy is still heavy as ever, steel more so, and carbon fibre leaves many, including myself, still feeling like a bit of an overpriced-high-risk option. Despite what I just said about carbon fibre, in the concept of bike frame design, it is actually just carbon fibre. Carbon fibre crated and bonded with a graphene solution. This is going to be one of those awkward terminology issues where someone turns around and says “my bike is made completely out of graphene”. And the truth is, it’s not. Not even nearly. And if it was, it’d be useless (as the video below explains). But what you may have, is a carbon fibre frame, made lighter, stronger, and really in every way better than the ‘traditional’ carbon composites – all thanks to this new wonder material. The below video from Global Cycling Network really helps you to understand what is being talked about here, so you can make your own decisions about what’s what. But if you want the really short version; graphene is atom-thin molecules extracted from charcoal…so, it’s bits of old rock. Can I buy a graphene bikejor bike now? Err, nope. This isn’t a ‘no, not really’. As best as I can find, there is nothing remotely close to suitable out there at the moment. Although the above video was released over a year ago, at the time of writing this piece, their comment regarding there only being a single producer of graphene tech’d frames available, still seems to ring true. And such a small boutique company producing only road-specific frame-sets, it’s a solid bet that’s going to be far too expensive to even consider trying to adapt one for light off-road use with a hound. So how have I been using it already? Graphene, when it comes to bike tech, isn’t limited to frame technology. It’s also really helpful when it comes to tyres. And graphene infused tyres are something I’ve been a big fan of for the last few years. The biggest player in the graphene tyre game is Vittoria. Most people won’t have heard of them, Maxxis, Schwalbe, Continental and a couple others rule the ‘big player’ tyre market. But they aren’t the only option. As with graphene frame design, tyres can become tougher and lighter at the same time. It really is a win-win. MTB tyres are rarely light to start with, so don’t expect huge gains, but they are tough as hell, so there’s little to lose. 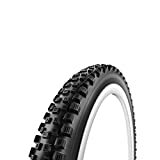 A tougher material also equates to bother fewer punctures and to decreased wear. 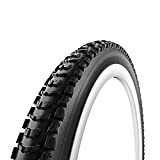 As of yet, I have had no punctures on a Vittoria G+ (that’s their graphene brand name) compound tyre, and I’m struggling to wear through them as well. They really are of exceptionally quality. I do hope, that one day, a bikejor-suitable frame is produced with graphene. I have been a long term-sceptic of carbon fibre, but the graphene application appears to resolve many of the issues I generally associate with it. It’s not to say I don’t or won’t use carbon fibre on my bikes, I think carbon bars are exceptionally good when it comes to reducing vibration on bumpy terrain and reducing arm fatigue. For cranks they can also be incredible light and stiff. For less impactful riding, carbon wheels offer huge advantages. But always remember than almost all of World Cup Downhill field still use alloy wheels, and it’s not because they can’t afford carbon. My biggest gripe with carbon has always been in frame design. While it’s totally possible to achieve brilliance with it, when frames need to change yearly to keep up with technology demands, the quality control suffers, and it is a material that needs more QC than old school metal options. When it fails, it often fails catastrophically. When there’s a dog involved in that equation, I don’t feel it worth the minor gains. Graphene, however, promises to remedy a lot of these issues and may finally provide us with the carbon we’ve always wanted. Carbon fibre is often reffered to by sceptics as plastic. Plastic may indeed be the future, plastic infused with old rocks. How do I get my bike ready for bikejoring? Make sure your bike is safe. Don’t know how to tell? Get it in to your local bike shop for a quick once-over. £30-50 should get you a proper run through and adjustment to get everything working properly, and they’ll let you know if there’s anything of any concern. Make sure your brakes stop you quickly. If your brakes can’t stop you quickly, what chance have they got against you and a dog pulling? Hydraulic disc brakes are an almost-must, although I appreciate that they can cost-out some people. Again, it’s worth talking to your local bike shop about this. Prices have tumbled in recent years, and provided your bike can accommodate them, they are a very worthy investment. Bikejor arm. A bikejor arm is a piece of kit that aims to keep the running line out of your front wheel (and you out of trouble). They aren’t fool-proof, as I’ve found to my own detriment, but they are a huge help, and we genuinely couldn’t recommend running without one. Check out the video below for some more info. To find the right bikejor arm for you, search out local stockists on The Bikejor Bible Facebook group. The line. Using a walking leash here simply will not suffice. It doesn’t matter if it’s got 8 bungees and naturally deters squirrels, it’s just not made for it. Material type, length and all the other options you can think of are generally personal preference, but be aware that some race organisations (should you go down that route) do specific min/max lengths. For strong dogs, you should be looking out for something with a good strong bungee. There’s so many options available, your best best again is to search out local stockists on The Bikejor Bible Facebook group. How do I get my dog ready for bikejoring? Pre-training for bikejor really is a thing, and it’s pretty much mandatory…for an enjoyable experience at least. Once your dog meets the above criteria, then you can start to thing about starting out (assuming the other core elements are also up-to-scratch; check here). Points 1-3 above are all about communicating with your dog whilst on the trail. Although I can somewhat guarantee your first few outings will result in endless ignored calls…having some basework in beforehand can help when you really need it the most. Teaching commands is fairly straight forward, and really is one of the easiest things to accomplish. All you need to do is use the same commands whilst walking, using these key terms to start, stop and turn left/right throughout your daily walks. On-by, ease-off, pick-up speed etc can also be taught whilst walking. Just consider the natural movements associated and endlessly repeat them until your dog actively appears to understand, only then, are they really ready. What commands should you use? Well…it’s up to you. There is no absolute right and wrong. You’ll generally find a split between those influenced by traditional sled dog tuition and those who’ve migrated to bikejor from canicross and other ‘non-sleddy’ dog sports. (Alternatives for Speed Up are often used as to differentiate – these are generally left to personal preference – we use ‘Get Up’, ‘Hitch Up’ etc. I don’t have an explanation as to why, other than our dogs like that sound. On By! – On By! There is some guidance we can give however, talk to people with similar dogs to you – dogs of the same breed and same size are your best bet – but start with any similarity you can, and see what they use. It won’t always work out, as similar as some dogs may be, their requirements for a bikejoring harness may still be leagues apart. Don’t know anyone to ask? Fortunately the bikejor scene is going from strength to strength and with a lot of very experienced riders on our Facebook group The Bikejor Bible – you’ll be sure to find the best starting point for you. Whenever it comes to equipment, people always want to know what brands and models. Well, here’s the thing, the likes of Non-Stop, Howling Alaska, Euro DC etc etc are all brilliant. They all suit some dogs better than others, but in general, going for a well used brand will do you good. But not all are available in all locations, so again use The Bikejor Bible Facebook group to locate people in your area who can recommend a stockist. Let’s start out honestly, this is the first GoPro I’ve purchased since the Hero 3+. So off the bat, this is a major upgrade. Why haven’t I upgraded previously? Well…because my GoPro Hero 3+ was ‘just fine’ and, more importantly, I never really felt like an upgrade was worthy of my hard earned cash. Something rang different this time though, maybe I was just swiped along with the GoPro event hype – but after just seeing a few base stats about this new unit, I was excited. To the point where I dropped the full RRP on one, on release day. Was it worth the hype? Absolutely it was. The colour profiles, custom-filming settings and quality of that 4K 60fps is insane, regardless of the format. But for something that fits into the palm of your hand…wow. I’d be lying if I said I knew all the functions like the back of my hand, of course I don’t…yet. With anything with a large UX jump, regardless of how easy that UX is…you need time to adjust and become a proper pro-user. So is it worth the price-tag? Well…here’s what I’ll say, I think it’s worth the difference over the Hero 5 Black. Why? Because in a few years time, I can see this unit still being a performance master, while the previous edition may start to wane slightly. In terms of image quality and options they are very similar…only high-end production users will regularly be able to benefit from 60fps 4K and the like. So on those grounds, it’s usefulness to the regular action-cam user is negligible. But their new proprietary processor really does feel like it’s here to stay. And when you’re already spending quite a lot, adding that bit more for longevity seems worth it for me. Well, at the time of writing we’re only just coming up to two-weeks since release. And I’m already on my second unit. That sounds shocking, I know. 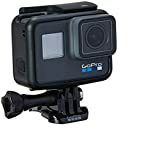 I haven’t had to purchase it again, GoPro customer services and the services of the store purchased from were very helpful and happy to swap out my original camera as it seemed faulty from the off. What happened? Well, on it’s debut, attached to my mountain bike, I experienced a lot of freezing up and erratic behaviour. With a bit of confusion I contacted GoPro customer services and they advised that the SD card I was using was a little less than ideal, and they wouldn’t be able to really advise on any issues as this was likely the cause. So, cue myself off to buy the greatest SD card I could find – grabbed a SanDisk Extreme ‘Works with GoPro’ branded model and started shooting again. The first few ventures seemed okay – but I was doing short recording sessions on (relatively) low quality settings. A few days later I wanted to capture a hiking experience via time-lapse photography. The intention to take a photo every 10 seconds for the duration. This did not go to plan. And when I say the camera started acting very erratic…I mean it might have taken 10 photos (max) before having somewhat of a meltdown. And this happened repeatedly. Back on to the very helpful at GoPro support, and they determine…it’s a problematic unit. Now, this is my only criticism of GoPro’s aftersales, and there is a way around it, but their default action for any issue camera is to have it sent back and repaired or replaced. Now, for a very expensive, brand new action camera. Having to send it off for a repair isn’t really acceptable. When paying that much, I expect immediate action and replacement – not having to wait for a diagnostic. Now fortunately, because it appeared faulty out the box, returning it to the store of purchase was an option – so that’s what I did and within an hour of my final report to GoPro customer services, I had a new camera. And this one, is as epic as promised. 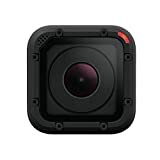 Yes – those new high-end recording formats, anything new from the Hero 5 Black, are encoded differently. Only newer computers and smartphones are able to process these properly. If your editing equipment is more than a year or so old…you might have a tough time utilising these options…so that is worth considering. Regrets? No. Could I have saved myself a load of money? Maybe. 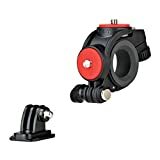 A Hero 5 Black, although it would’ve done a very stellar job of what I want, was not an option. The price gap wasn’t big enough to warrant buying something already outdated. 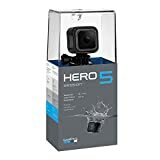 A Hero 5 Session, however, at around 50% of the price of the Hero 6 Black, is very appealing. This smaller form and relatively powerful unit does keep sneaking into the back of my mind. And you know what, in a few months, I may buy one in addition to my Hero 6 Black. But the usefulness of the screen makes for such a marked update over my original Hero 3+ – I really do have no regrets at all. In addition to my original review, I also wanted to add a bit about what the GoPro Hero 6 Black does in the context of bikejor. A common issue I’ve found with action cameras, and GoPro’s in particular, is that they aren’t exceptionally good at keeping good colour profiles in low-light conditions. As appropriate running times for bikejor are typically early morning, evening and during the winter months – light is already at a bit of a premium. Add on to that, that a lot of training occurs in forests, with thousands of trees mitigating further light quality…we’ve had a lot of poor quality videos. This isn’t the fault of the products as such, it’s just not their primary focus. With the Hero 6 Black however, consider the game changed. Below are two stills taken from video shot in the same location, around the same time of day, and with roughly the same light quality. Whilst it is difficult to appreciate if either of the above snap shots are indeed of any actual ‘quality’ what so ever – overall, the final output simply seems to be leagues ahead. I have seen complaints that the colour profile appears over saturation, or a little unrealistic – and you know what – it probably is. 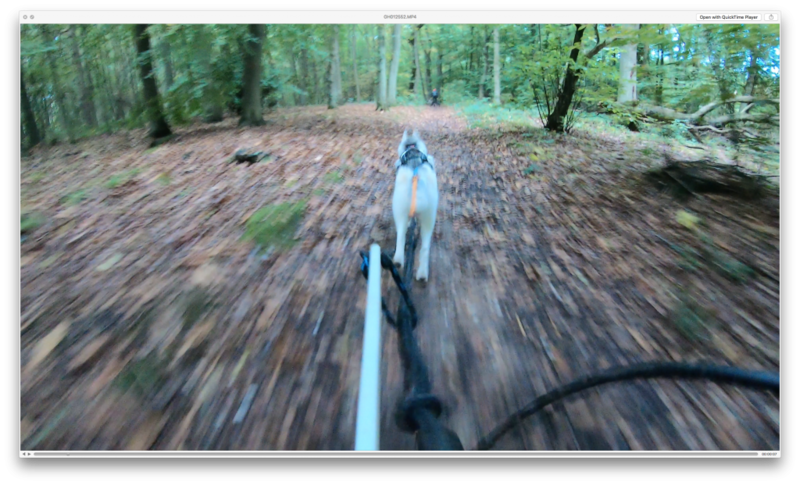 But, you can turn it off – by default a special ‘GoPro’ colour profile is applied, you can revert to ‘normal’ if you so wish. 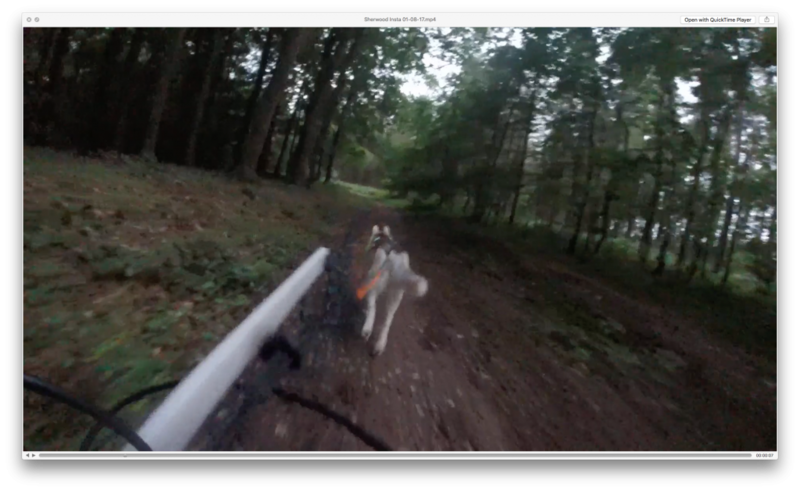 And, more importantly, what are we, as dog enthusiasts want from our footage? Is it to show natures true beauty? I’d say it’s unlikely…just think about how much mud that means. We want to capture our fun in the way we remember it. Do I recall those runs being dark, dank and gloomy as the first snap suggests? Hell no! It doesn’t actually matter what the weather was doing, or wether we were having a relaxed jaunt, or setting PB’s left right and centre…we just remember that it was a colourful, exciting and happy experience. If the camera manages to capture that essences with a few tweaks to reality, then hey, I’m all for it.